Children at Play – or Bulldozers. What’s your preference? Following a lively and constructive meeting last night, the next phase of our Maryhill, Glasgow, UK’s community battle to save a precious piece of wild land in our area from both developers and our own city council has begun! 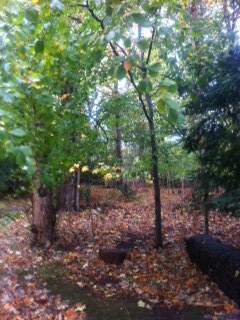 Save our wild land on North Kelvin Meadow/The Children’s Wood! In this phase, we need urgently to put pressure on the Scottish Government over the next 25 days. 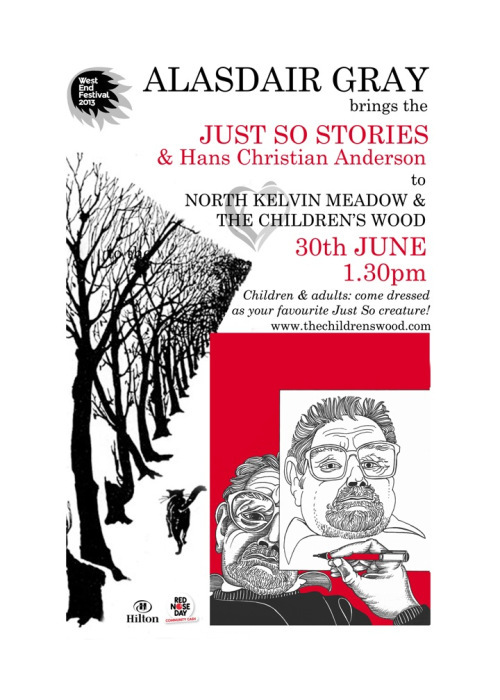 See http://thechildrenswood.com/ for details. We need your help, Friends: where you are in the world does not matter! Or – go through to http://thechildrenswood.com/ and sign our latest petition. And – Share this post on Facebook. We need all the help we can get. Thanks!! It’s been (and is) a stormy, difficult time in the life of our extended, patchwork family; my own life has not been exempt. But amongst it all I am basically well, and grateful to be so. All the more reason, then, to ‘seize the day’, enjoy what life has to offer: in our case, the welcome company of Susie and Lola these last few days. 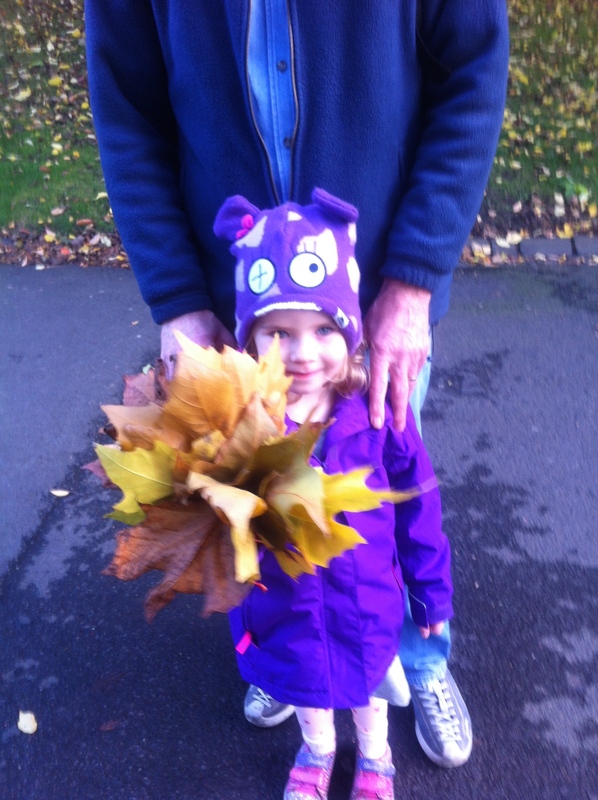 On Sunday we re-visited Pollok Park, Glasgow, UK, introducing arty young Lola to the wonderful Burrell Collection, remembering Susie then as a little girl entranced by the leaf-strewn “Enchanted Forest” – just as Lola was on her first visit this week…history sure does repeat itself. Enjoy the photos! 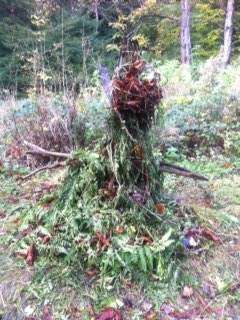 Help save our Children’s Wood: support the protest any way you can, wherever you are…. 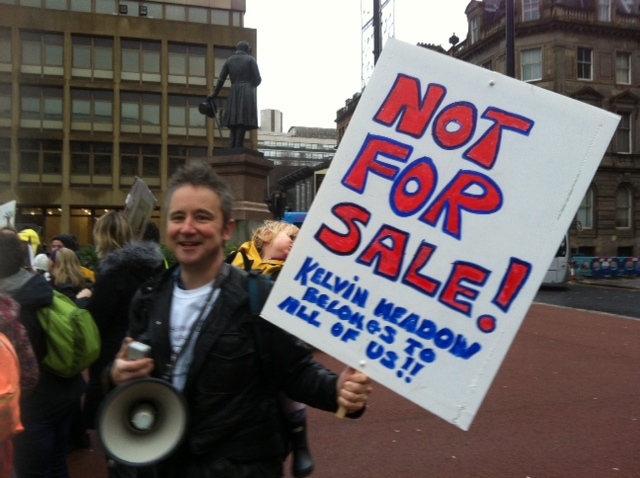 Our local North Kelvin Meadow campaign takes an important step forward on Thursday 4th April 2013 from 11.45 am until 12.30 pm with a second protest demonstration outside the City Chambers, George Square, Glasgow, Scotland, UK. Do come along and join us – if you can’t make it, do send this link to ANYONE you think can contribute to saving our meadow in any way: friends, community activists, bloggers, Twitterers, Facebookers, journos……it all helps! NOTE: Blog/Twitter followers, Facebook friends, community activists and enthusiasts, please do what you can to pass this information around your networks. Thanks!